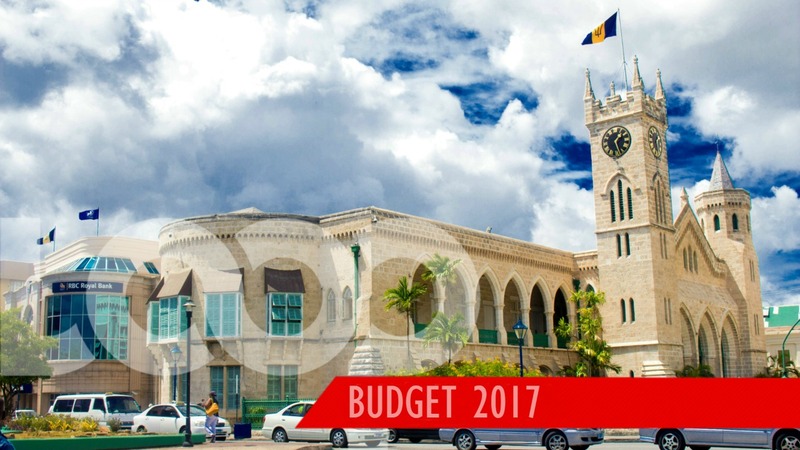 A round up of the 2017 Budgetary proposals delivered in Parliament this evening by Finance Minister Chris Sinckler in a three-hour presentation. According to the Finance Minister, who described the fiscal deficit as "public enemy number one", these measures set out to achieve two broad objectives - to move towards a balanced budget with a view to reducing the dependence on Central Bank financing and; to reduce the demand for foreign exchange. Effective July 1, 2017, the rate for the National Social Responsibility Levy (NSRL) will move from 2% to 10 per cent. It is anticipated that this will result in increased revenue of $291 million for a full financial year and $218 million for the remaining nine months of the current fiscal year. This is expected to yield $186 million from the NSRL and $32 million in VAT. 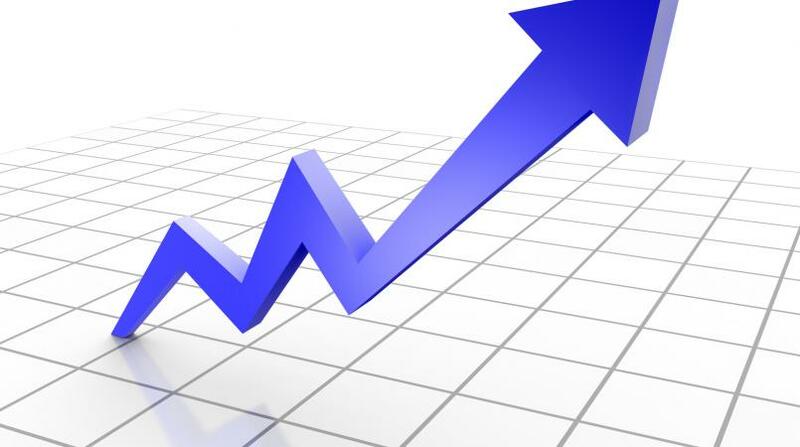 Effective July 1, a foreign exchange commission will be charged on all sales of foreign currency at a rate of 2%. This will include all wire transfers, credit card transactions, and over the counter sale of foreign currencies. This is expected to raise an estimated $52.5 million over the remainder of the current financial year and $140 million over a full financial year. Effective July 1, the excise tax on gasoline will be increased by 25 cents per litre from $0.74 to $0.99 and on diesel by $0.24 from $0.20 to $0.44. This is expected to yield an additional $50 million. A tax amnesty will run from June 1, 2017 until November 30, 2017 during which taxpayers can benefit from a waiver of penalty and interest on taxes owed to the BRA for land tax and Value Added Tax. This is expected to bring in an additional $25 million. The BRA will establish a special task force unit to establish a national tax administration registration initiative to ensure all of those persons who are operating businesses, are self-employed, sole traders or professionals and artisans are registered with the BRA and brought into the tax net. The BRA special tax force will work in collaboration with a competent private sector tax firm. 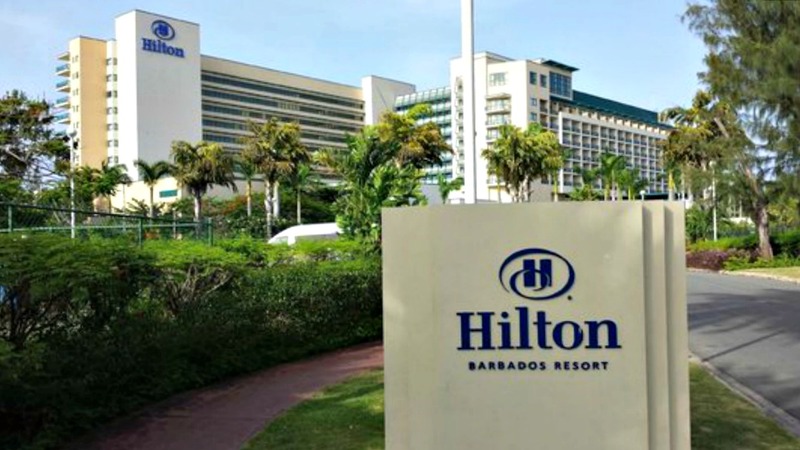 The Hilton Barbados Resort, recently valued at just under US$100 million, will be put up for sale. Government is expecting to receive no less than BDS$100 million as the net proceeds from the sale, taking into account the liquidation of existing debt liabilities attached to the property. Provision for these proceeds has already been taken account of in the 2017-2018 Estimates of Revenue. It is also expected that the net proceeds of the sale of BNTCL will be $70 million. Government will seek to re-profile its debt by engaging the Central Bank of Barbados and the National Insurance Scheme to discuss a possible swap programme where they and government can re-issue some existing securities in their portfolios at lower interest rates agreed by the parties. It is expected that in this financial year savings from the proposed debt re-profiling will be in the region of $70 million in savings on the interest expense. Part of the proceeds from the savings are expected to assist with the liquidation of outstanding arrears owed to the NIS. For the Mid-term Financial and Economic Review exercise, an additional $82 million in savings from overall expenditure will be identified. This represents a 10 percent reduction of the residual expenditure amount captured within the March 2017 Budget Estimates.